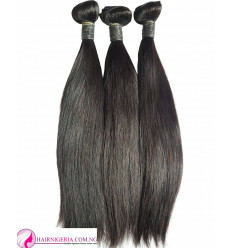 Beauty Straight Hair comes in 3 bundles for the full fix. 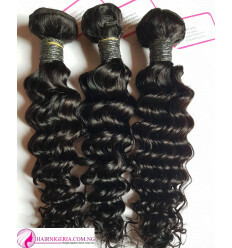 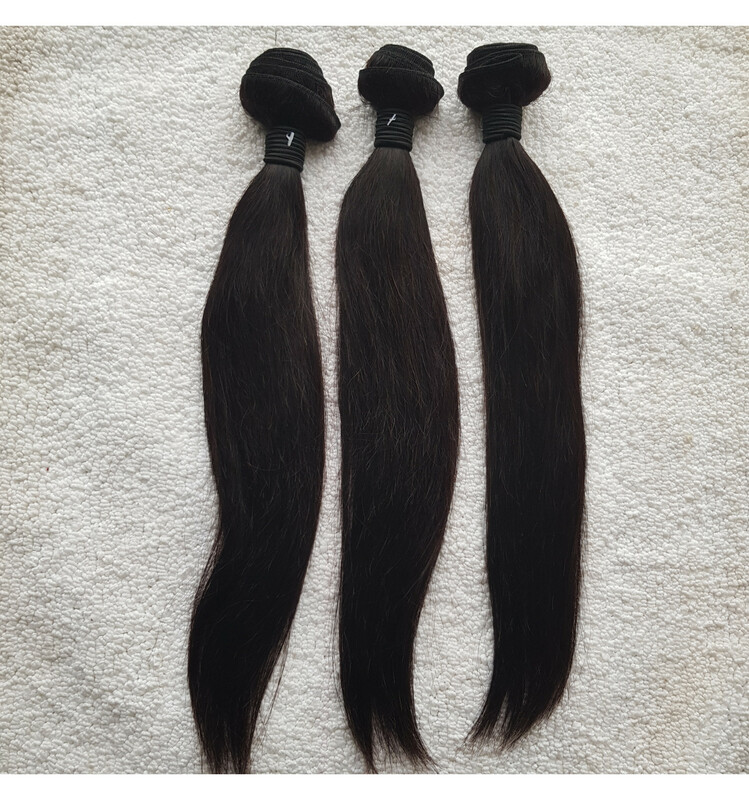 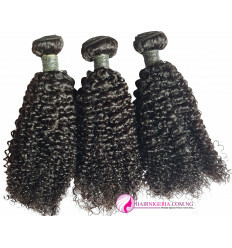 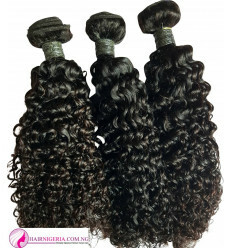 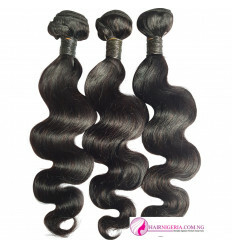 It is an affordable Human hair. 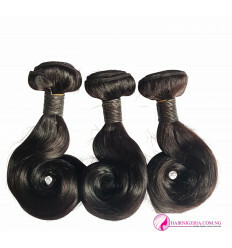 It's last long lasting Remy hair and gives great value.